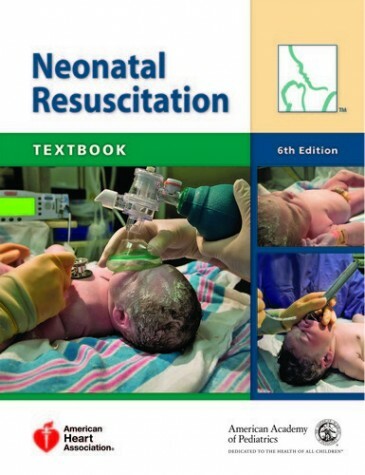 The new, extensively updated Neonatal Resuscitation Program materials represent a shift in approach to the education process, eliminating the slide and lecture format and emphasizing a hands-on, interactive, simulation-based learning environment. 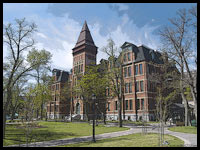 The new 6th edition textbook and accompanying DVD will reflect the 2010 American Academy of Pediatrics and American Heart Association Guidelines for Neonatal Resuscitation. 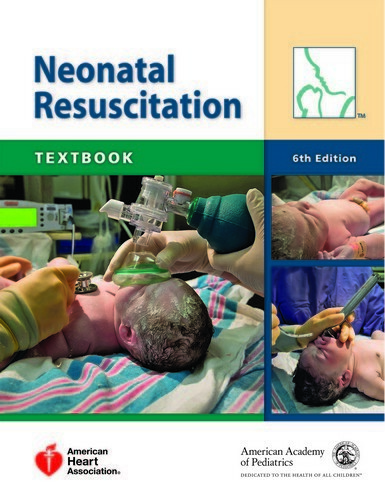 The Textbook of Neonatal Resuscitation can be obtained in store or ordered for delivery to your door through our virtual bookstore.